SIAL Paris, the world’s largest food exhibition, was once again held in Paris this year. With the support of the Ministries of Agriculture and Economy of Azerbaijan, the Embassy of Azerbaijan in France and the Azerbaijan Export and Investment Promotion Foundation (AZPROMO), many local products, including SAVALAN wines produced by ASPI Winery, were presented to exhibition visitors under country stand “Made in Azerbaijan”. 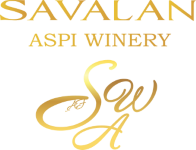 Cabernet Sauvignon Ripassato, Limited Release, Syrah, Elisa and Petit Verdot from SAVALAN wines were welcomed by visitors with their high quality. In particular, the attention of French guests attracted to SAVALAN Petit Verdot, made from the Peti Verdo grape. Heads of companies Fuad Seyidaliyev and Arif Rahimov took part in the presentation of SAVALAN wines at the exhibition. 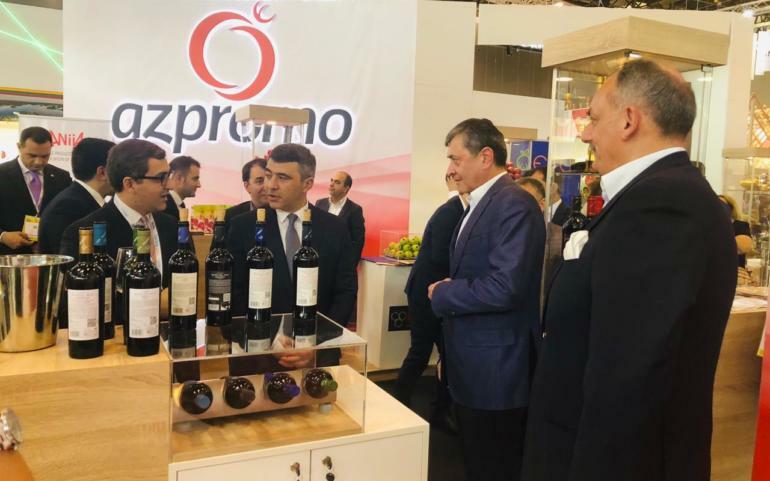 The participation of Azerbaijani companies at the SIAL Paris food fair was organized by AZPROMO. In line with the execution of President Ilham Aliyev’s decree signed in order to introduce Made in Azerbaijan in the foreign market, AZPROMO provides favorable opportunities for introducing local companies and increasing their export capacities. ASPI Winery, the producer of SAVALAN wines, is also benefiting from this. Within the framework of the exhibition representatives of Azerbaijani companies met with distributors dealing with the sale of agricultural and food industry products in France and discussed export issues. Note that this year more than 7,000 companies from 109 countries participated in the SIAL exhibition. These companies cover 23 sectors of the food industry. Along with participating in SİAL Paris Exhibition, the Azerbaijani wines were also presented at the The International Organisation of Vine and Wine (OIV) in Paris. The Minister of Agriculture of Azerbaijan, Inam Karimov, also participated in the presentation. Jan-Mari Oran, Director General of the he International Organisation of Vine and Wine, talked about his impressions from his visit to Azerbaijan, and ancient wine traditions and the development of viniculture in our country. Famous wine experts from around the world tasted the wines of SAVALAN and expressed their positive opinion.